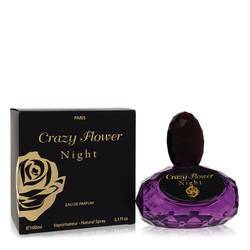 Crazy Flower Night Perfume by Yzy Perfume, Crazy Flower Night is a fragrance that was released by YZY Perfume in 2012 . 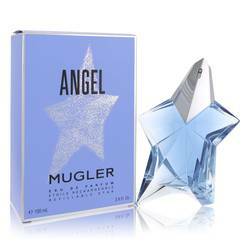 It features spicy top notes of pepper, cardamom, and ginger. Its floral heart notes consist of peony, African orange flower, gardenia, and coconut. 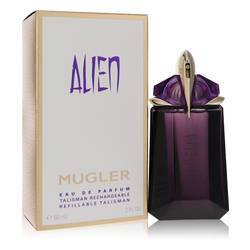 Its base notes feature amber, sandalwood, and musk. 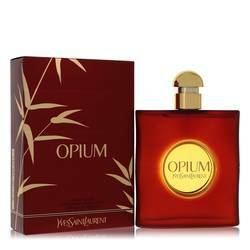 As the name implies, this fragrance could be a good choice to wear for a special night out. 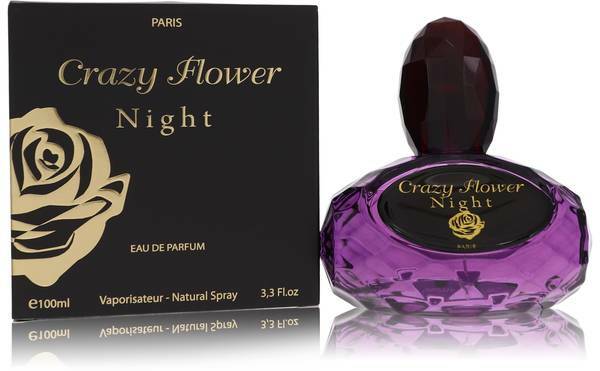 This fragrance is from the Crazy Flower collection. 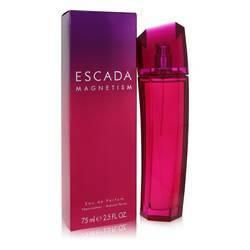 It comes in an elegant bottle that Read More Read More matches the other products in its collection. Its flacon is a mysterious deep purple color and is topped with a dark lid. 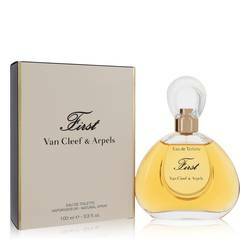 YZY Perfume is a mass-market wholesaler of fragrance and beauty products. It was established in 1986. The company is family owned and operated. It is one of the largest manufacturers and distributers in its industry in North America. 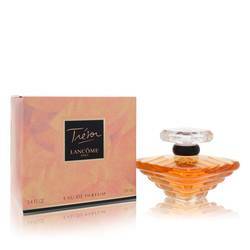 It uses its 100,000-square-foot facility to design, create, and bottle its many best-selling fragrances. All products are original, authentic name brands. We do not sell knockoffs or imitations.